March 4th, 2014 | News and Events. It’s time to celebrate and you don’t have to be in New Orleans to partake in the festivities. 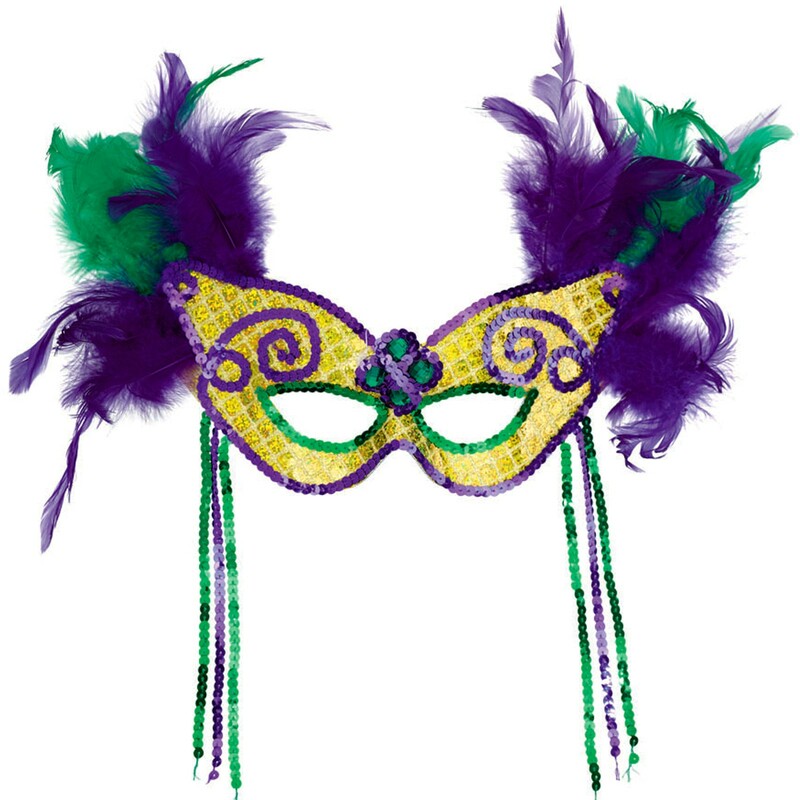 While Mardi Gras is a great excuse to host a party, there is a significant history behind these masks. So grab your snacks and don’t forget to share the meaning behind this great celebration. The origin of Mardi Gras traces back to March 2, 1699 when Jean Baptiste Le Moyne Sieur de Bienville, a French-Canadian explorer, declared a portion of land south of New Orleans to be, “Pointe du Mardi Gras.” After arriving, the explorers realized it was the eve of a holiday celebrated back home, and therefore, decided to hold a celebration. In 1702 Bienville also established, “Fort Louis de la Louisiane,” which is now the city of Mobile, AL. 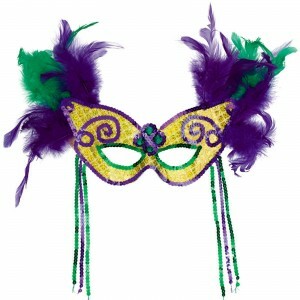 America began celebrating what would become a longstanding tradition called Mardi Gras the following year in 1703. 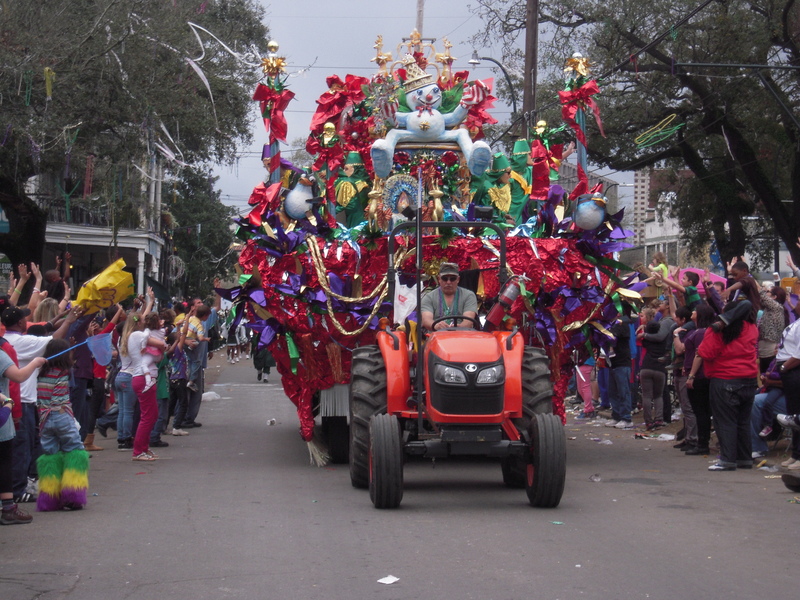 A secret society known as the Boeuf Gras Society started the traditional parades. It wasn’t until the 1730s that the holiday was publicly celebrated by the people of New Orleans. It began with an elegant ball which set the stage for the New Orleans Mardi Gras balls held today. It is required that anyone on the floats must wear masks. It is encouraged that others participate in the mask wearing as the exstravagant masks add a great deal to the festivity! So you may be decked in your purple, green and gold – but do you know what the colors stand for? Knowing the meaning behind the colors can add to the fun. Purple represents justice, green for faith, and gold for power. These colors also had a great influence on school colors for Louisiana State University and Tulane University. 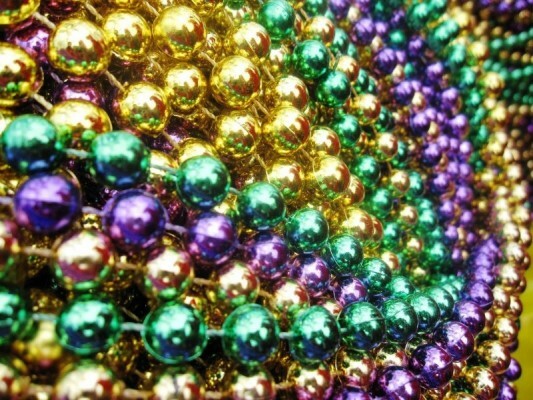 The official colors of Mardi Gras were chosen in 1872 and selected in honor of Russian Grand Duke, Alexandrovich Romanoff, who chose this same color scheme for his own home. Rock these colors with a whole new meaning! 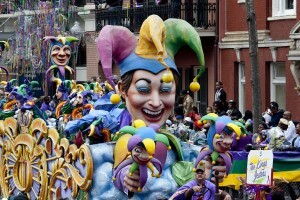 Want to catch the Mardi Gras live? Just to add to the discussion, “Mardi Gras” means “Fat Tuesday” and is the day before Ash Wednesday, which is the beginning of lent. Lent is a period of fasting, penance and almsgiving in preparation for the most important Christian holiday (holy day), Easter. Sweets and other “luxury” food items are commonly given up during lent. We didn’t always have refrigerators and plastics, etc., so storage of these things for the duration of lent often wasn’t an option; hence, the day before lent begins, they must be consumed or thrown away. This is the origin of the term “Fat Tuesday”. In modern times, Fat Tuesday, especially under the moniker “Mardi Gras,” has become a celebration of excess. This wasn’t its original purpose. For those who are seriously entering into lent the next day, the excesses are contrary to the goal of lent. I hope everyone enjoyed their Mardi Gras without plunging into the excesses of the celebration! Thanks for your comments, George! Hope you enjoyed your day of celebrating!